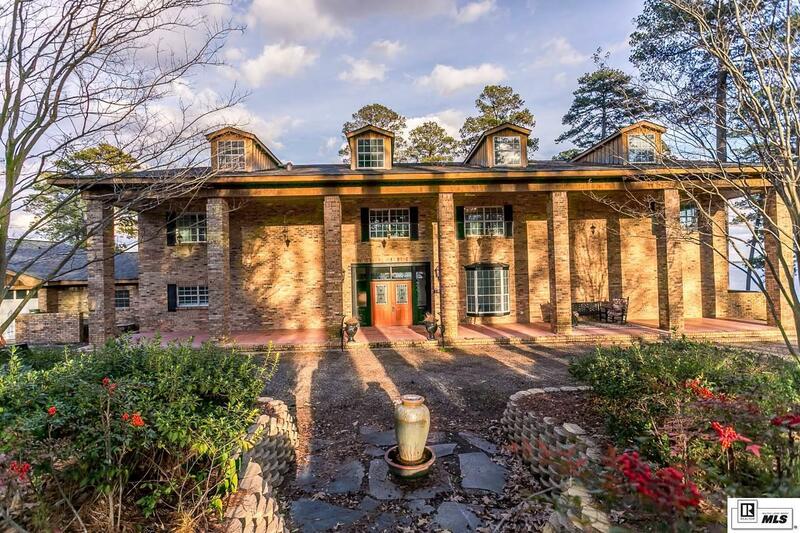 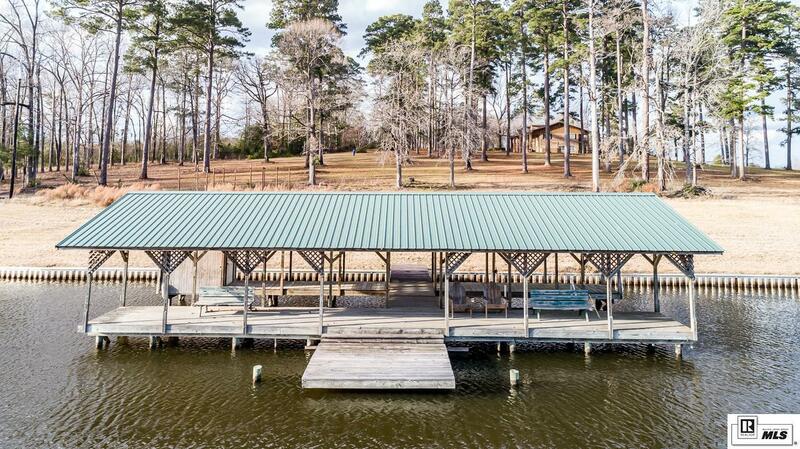 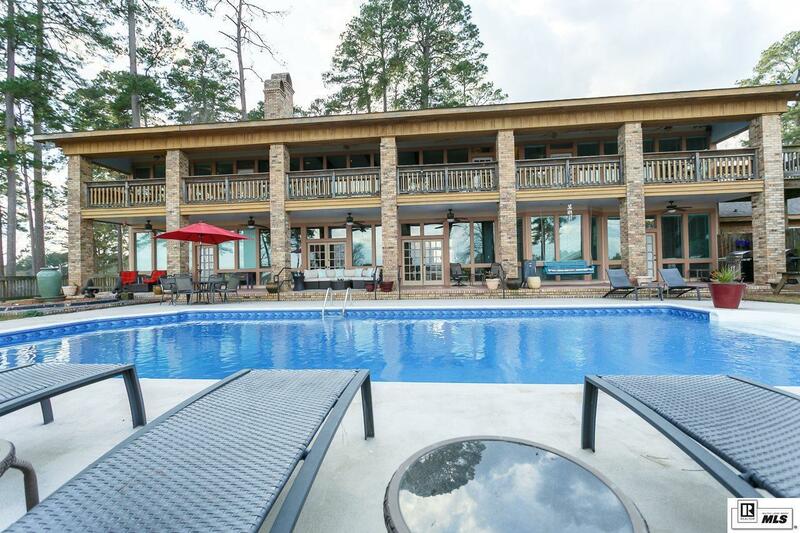 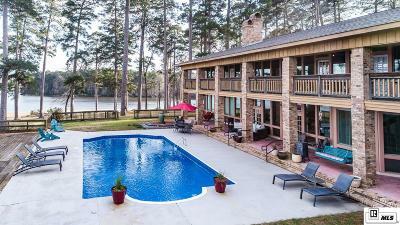 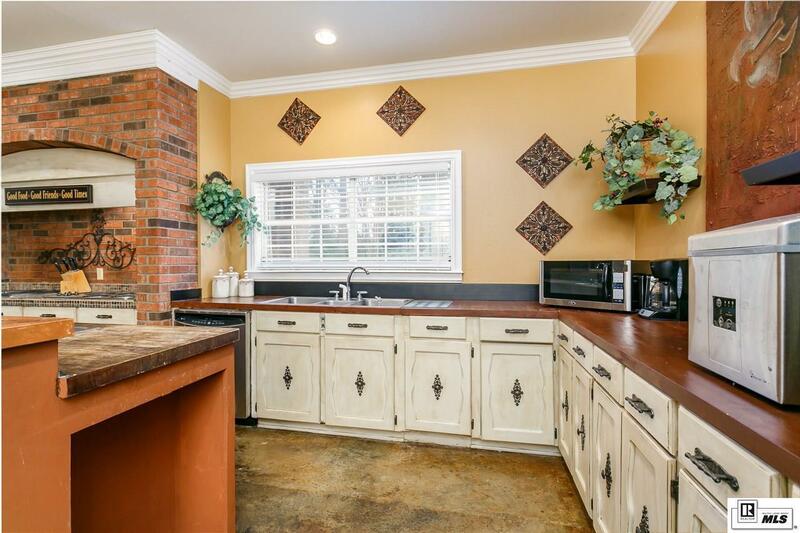 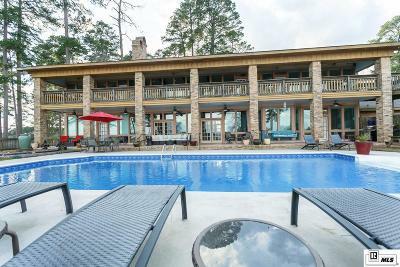 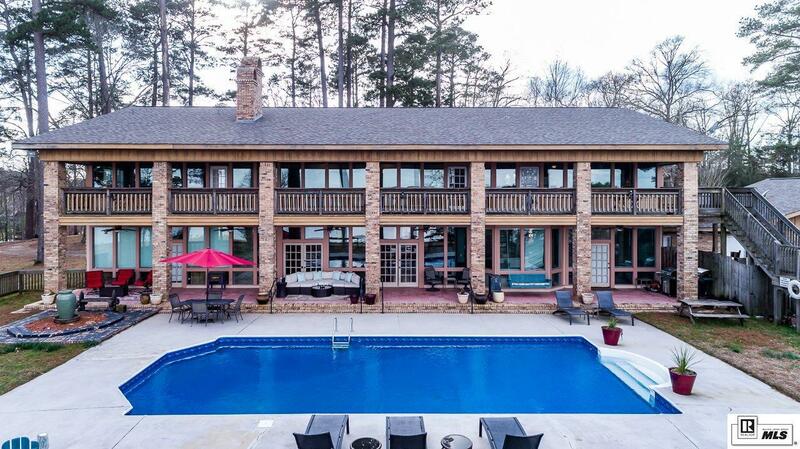 When you are out on Caney Lake you can't help but notice this home nestled on a private hilltop. 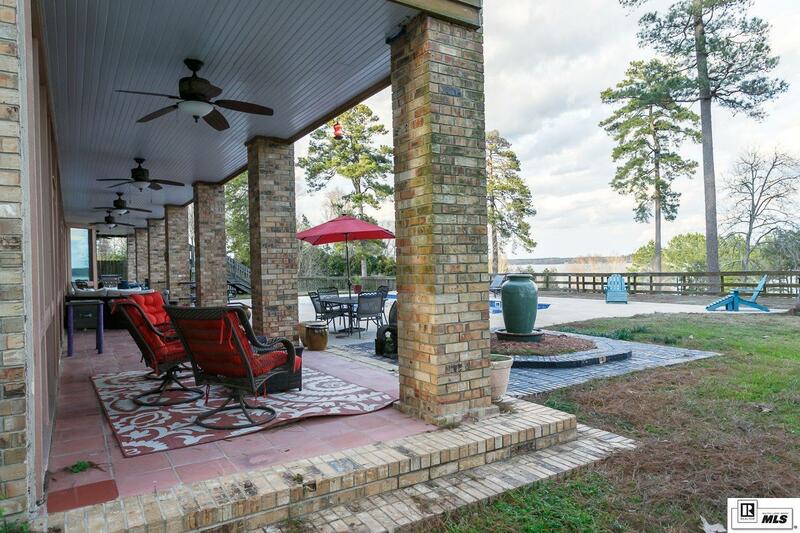 The views will take your breath away as you sit by the pool or you are launching your boat from your own private launch. A few years ago it operated as a bed and breakfast and many enjoyed the chance to stay in this unique home. 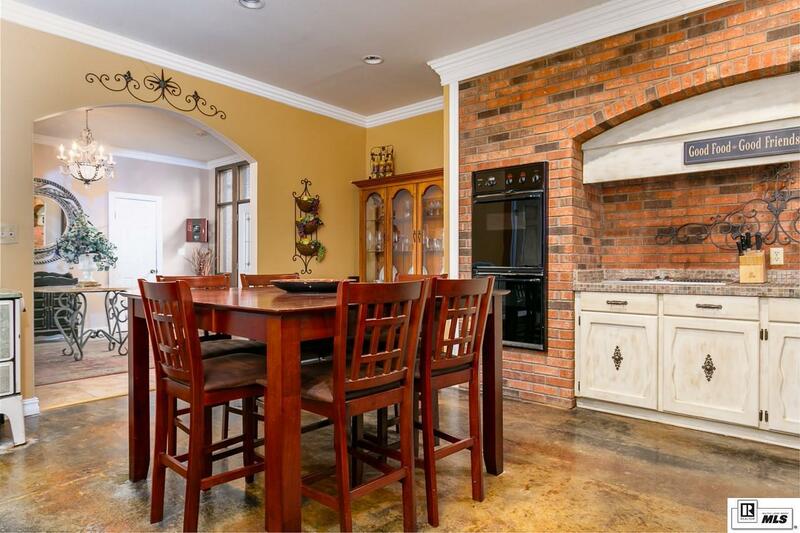 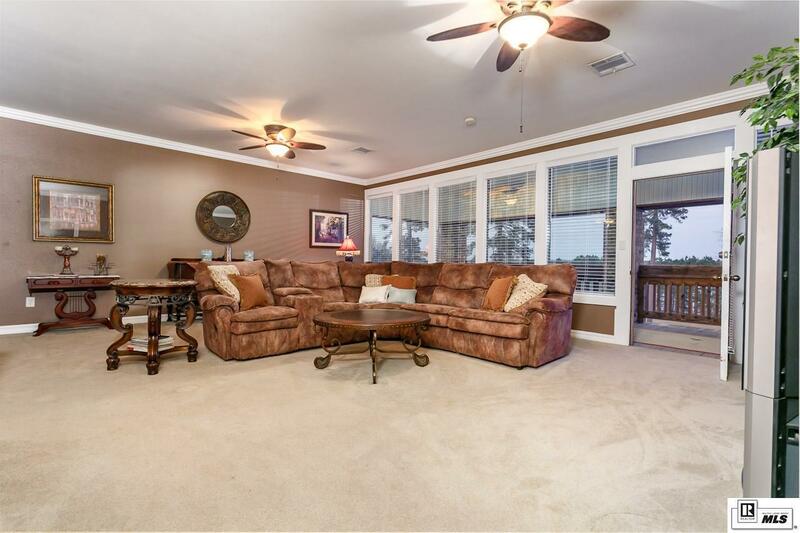 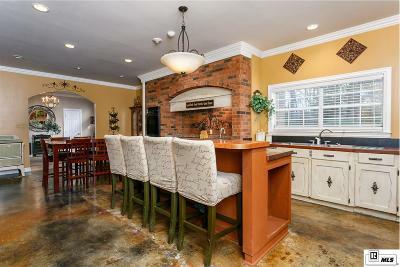 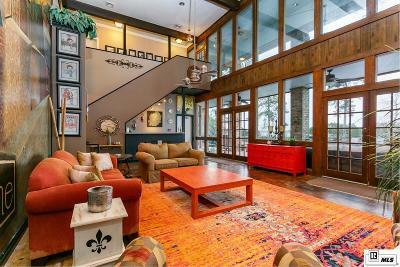 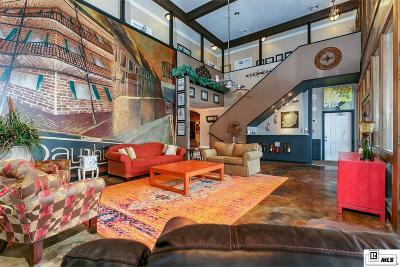 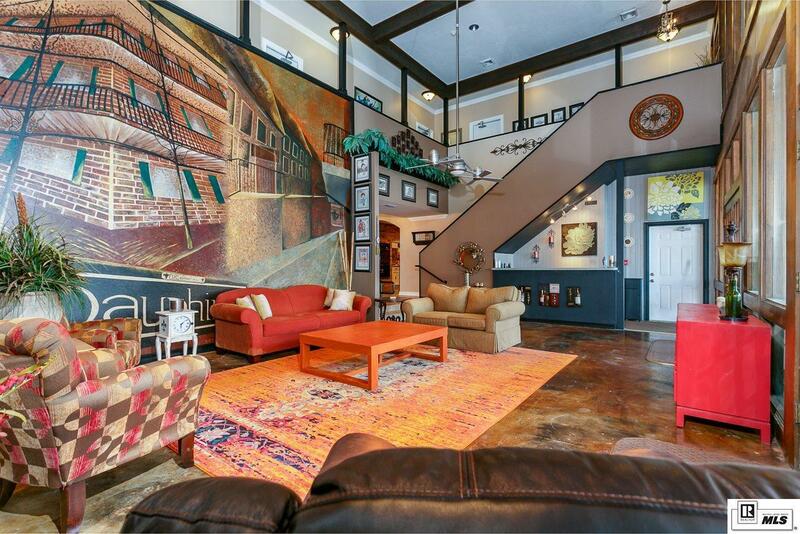 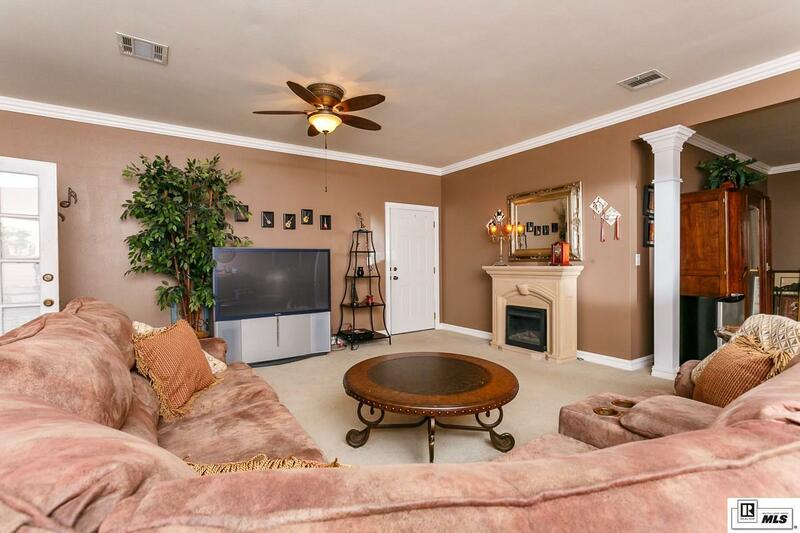 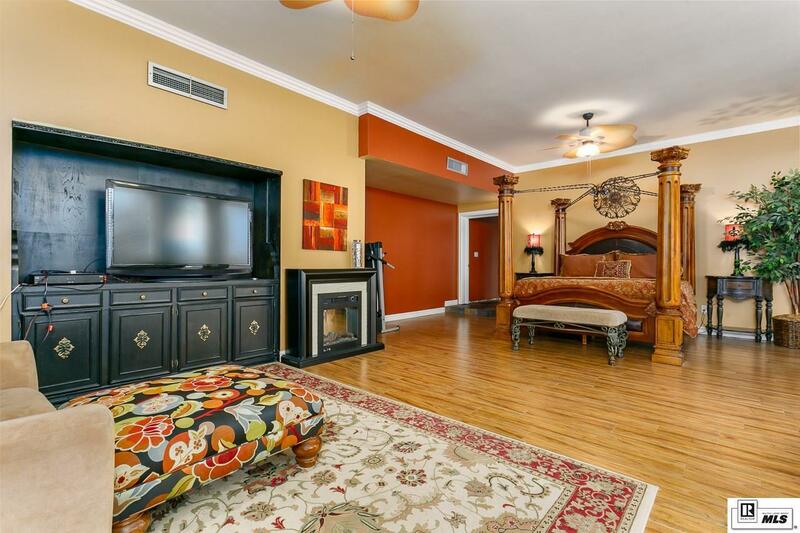 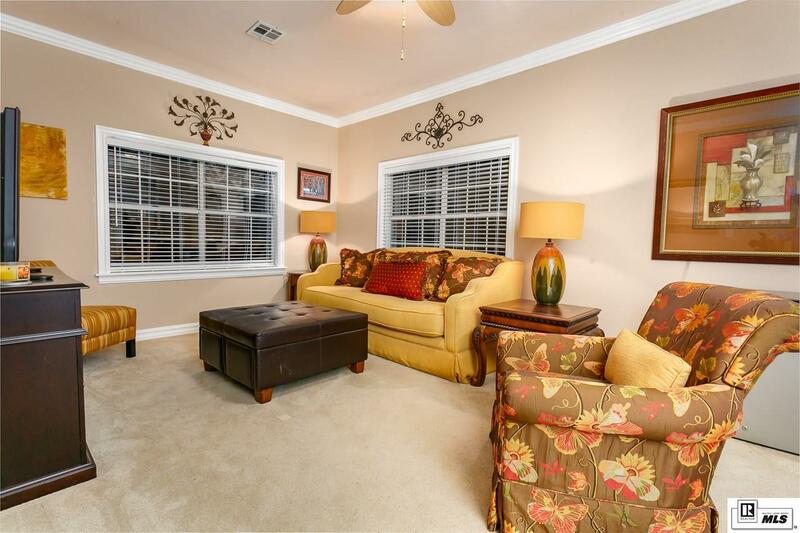 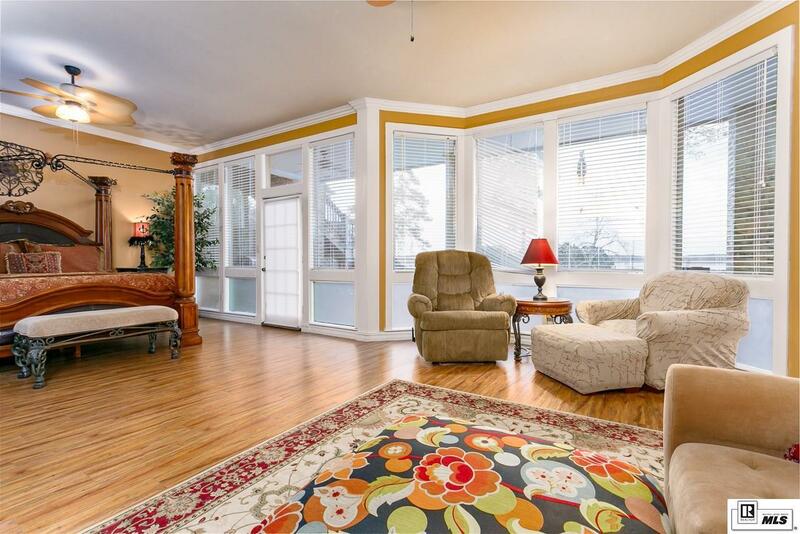 The living room has 21ft soaring ceilings, hand painted mural, and beverage bar. 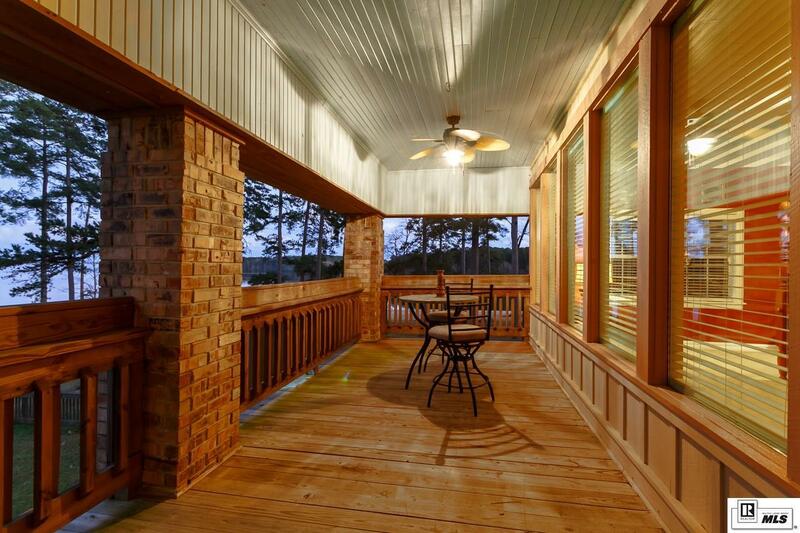 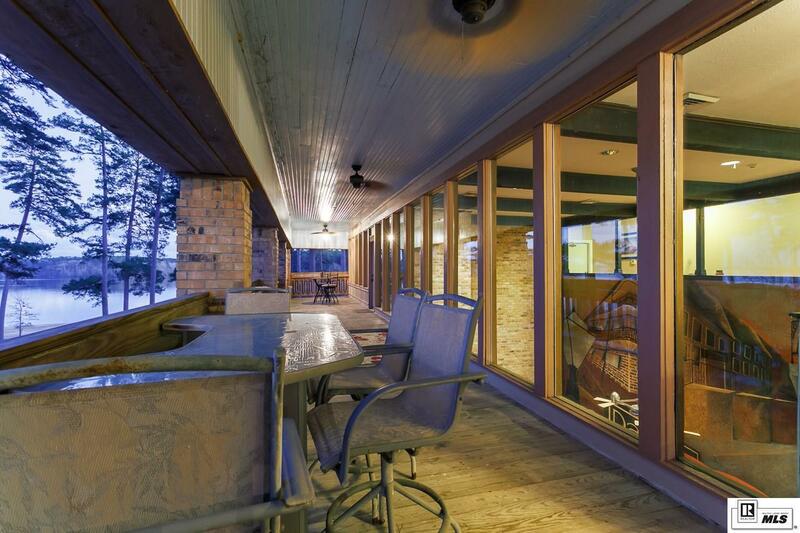 Porches and decks alone offer a total of 1275 sqft for your enjoyment. 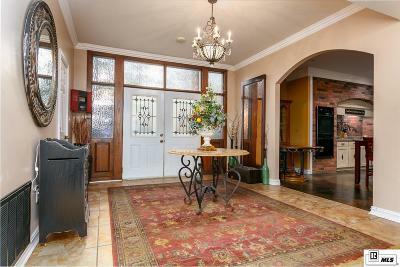 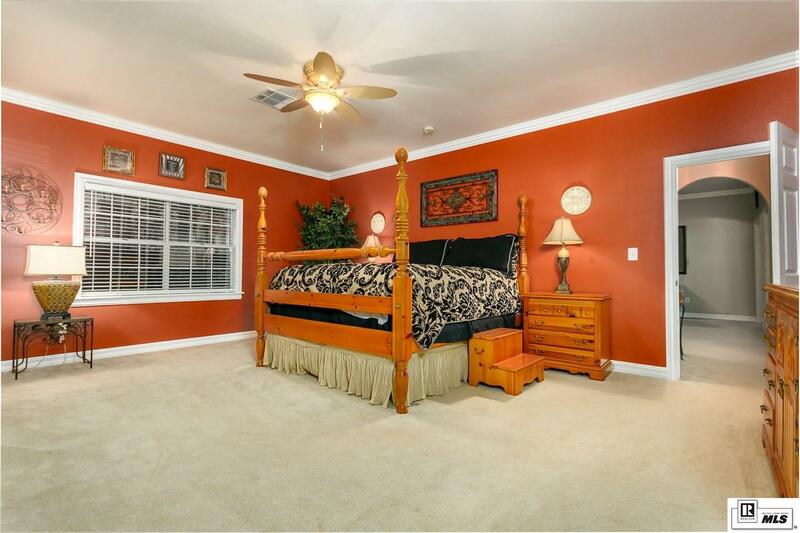 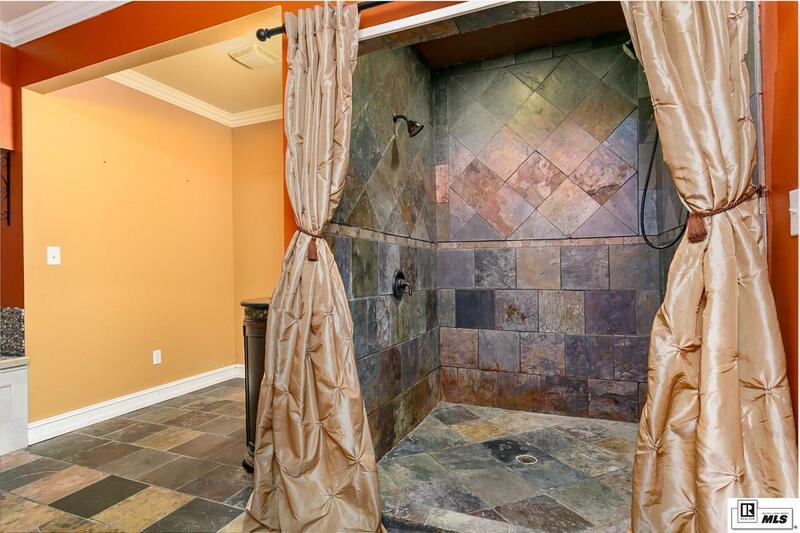 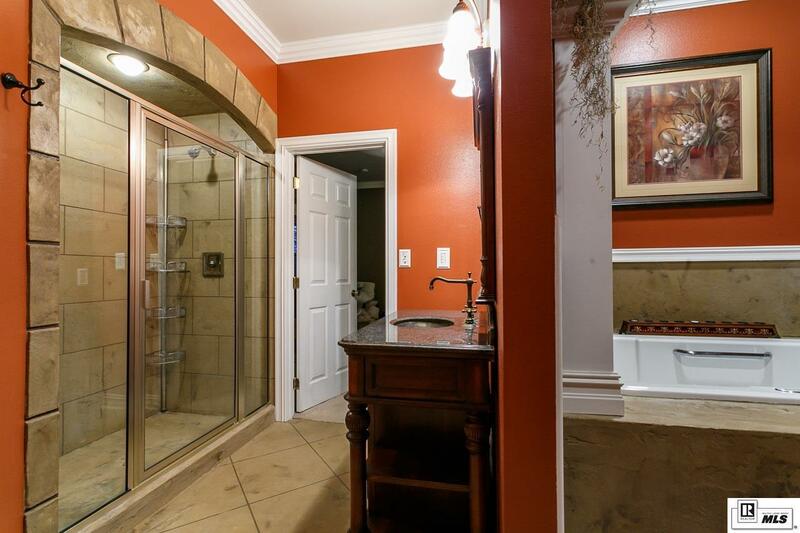 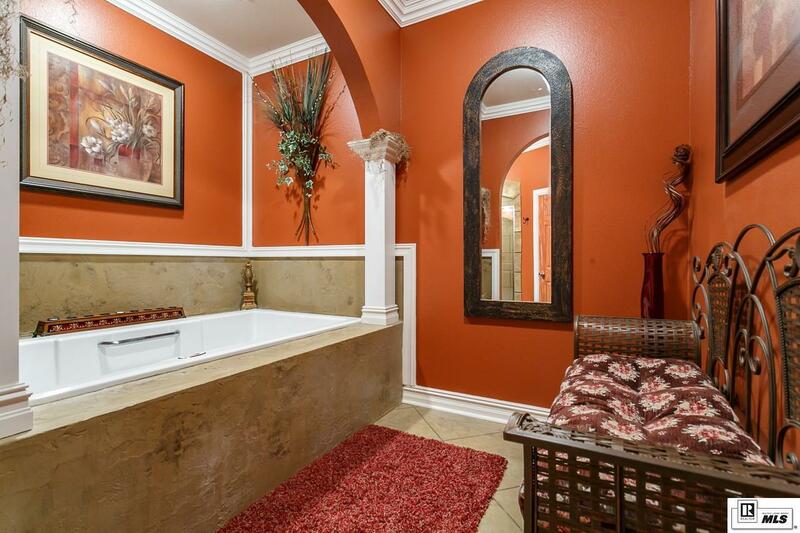 Now this private home is for sale for you to enjoy as your very own, or as an investment property. 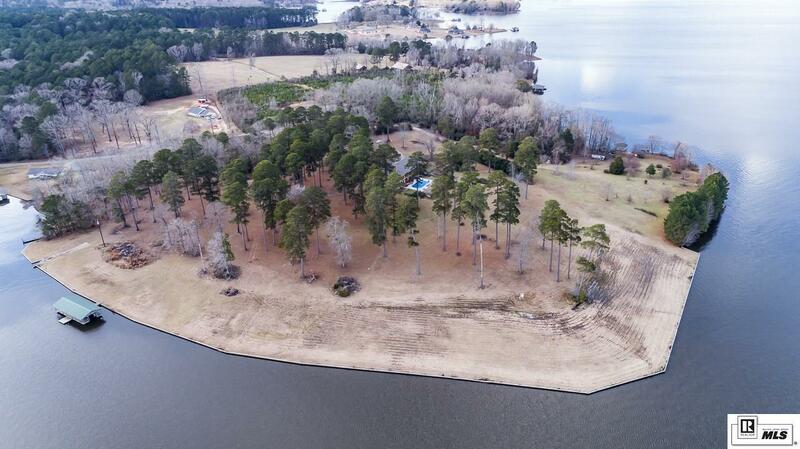 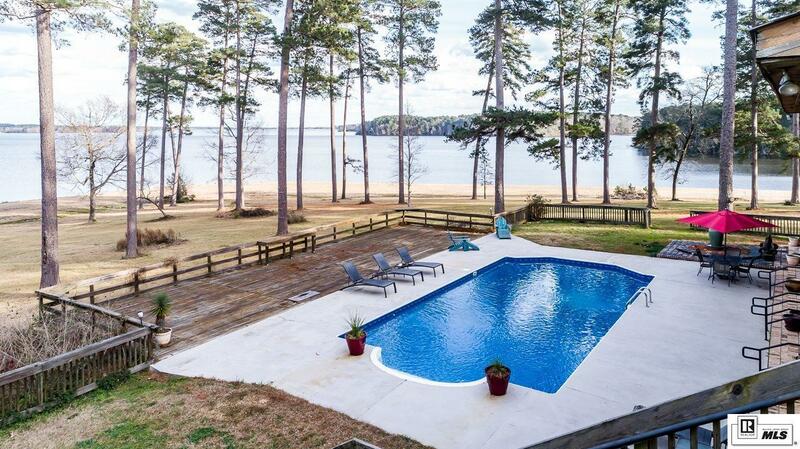 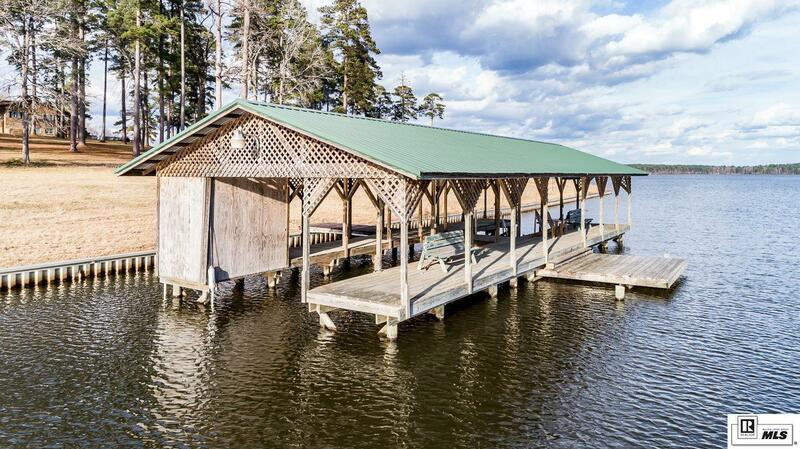 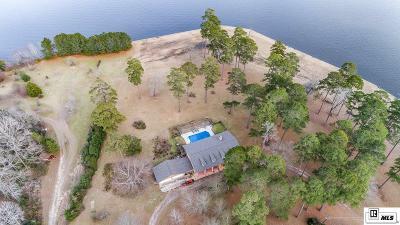 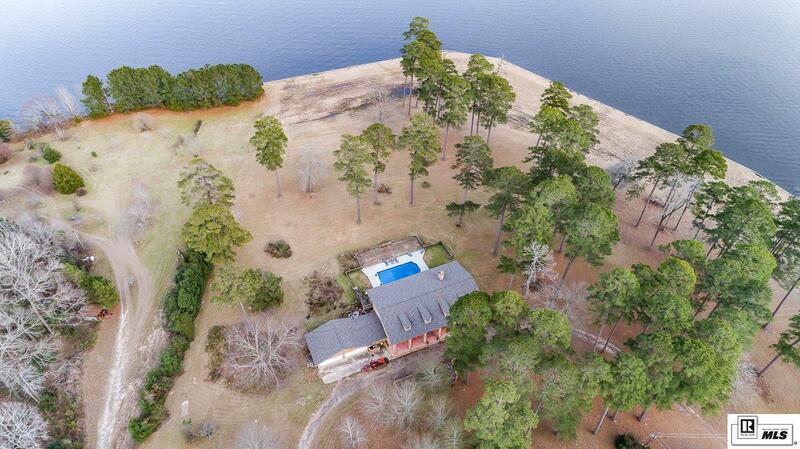 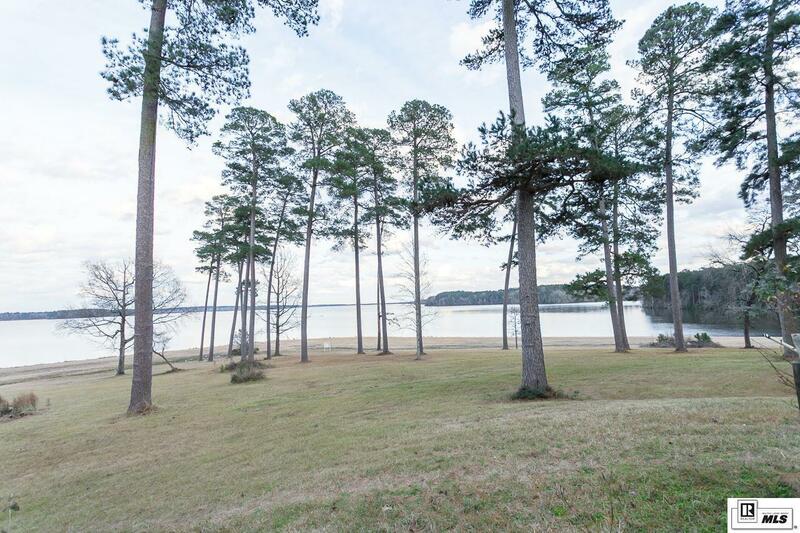 It offers over 11 acres that could be divided into waterfront lots. 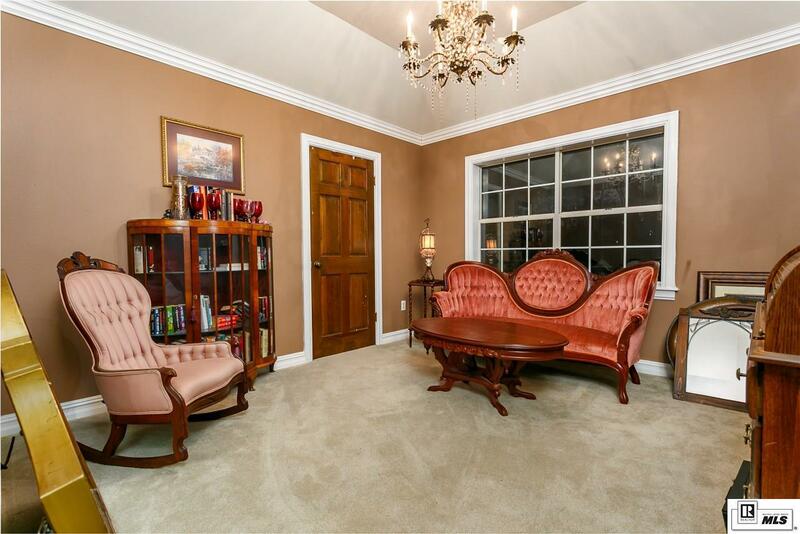 Furniture package is optional.